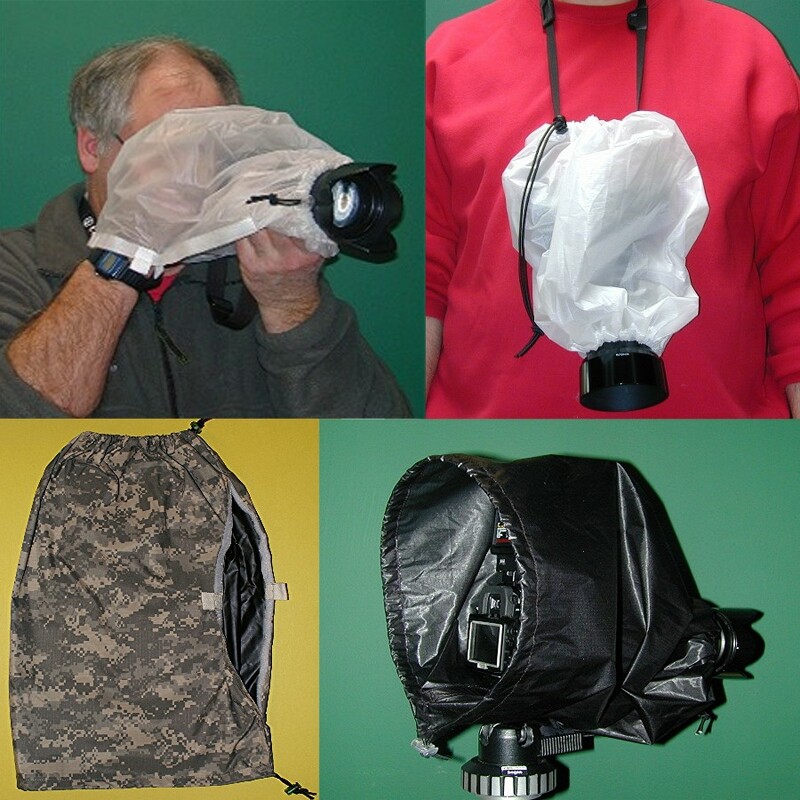 Camera Rain Covers, Photo Cheat Sheets, etc. - by FotoSharp. "The best rain protection I’ve ever used. 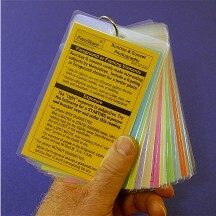 useful when teaching to guide students." Control what looks sharp in you images!